Lyrically driven acoustic folk-rock music. Simple, fun, thoughtful songs. Our first album! 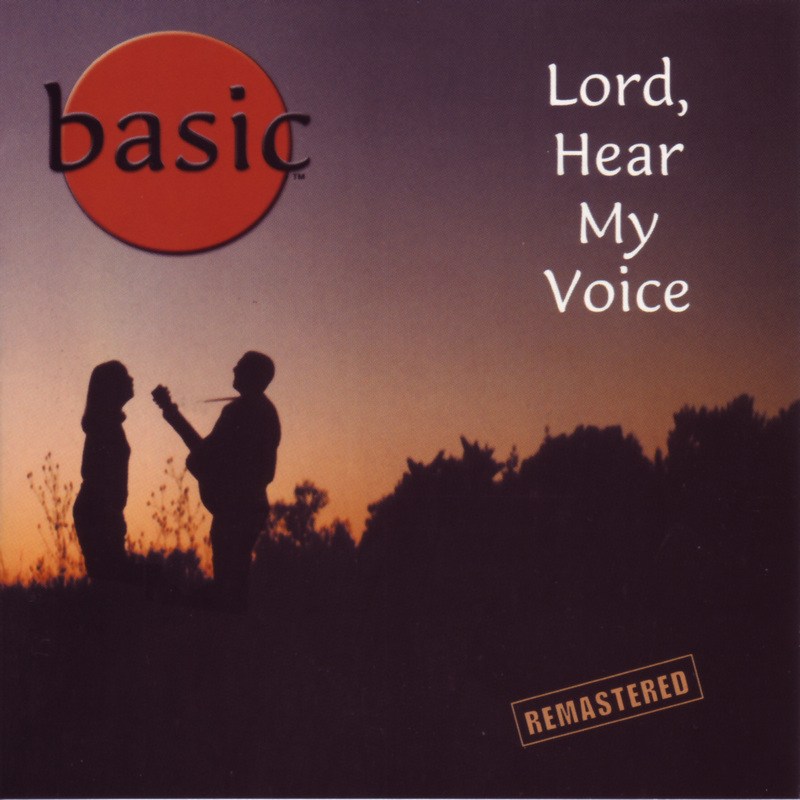 Recorded in 1995, released in 1996, it contains 11 original tracks, with the original basic band! Greg & Tara Bowers (nee Campbell), Matt Carswell, Todd Earnst and Bryce Davis. basic ©2019. Shopper Designed by ShopperWP.